$56,291 x 84 Months @ 4.49%, 4.49% Effective APR (cost of borrowing $9,357). $0 down payment. 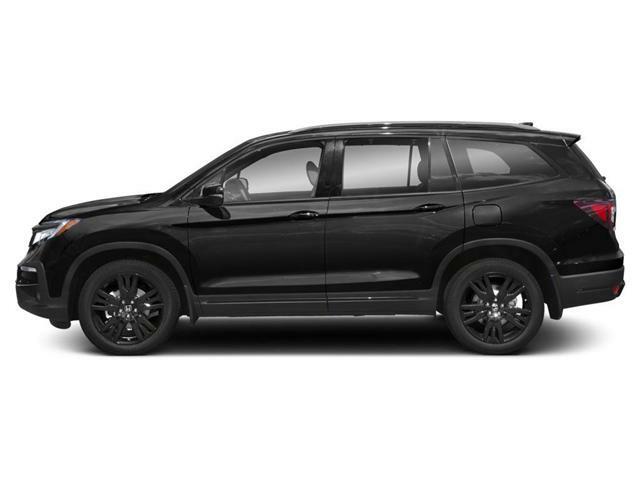 $56,291 x 60 Months @ 4.49% APR (estimated lease rate, cost of borrowing $9,157, estimated buyout $23,642). 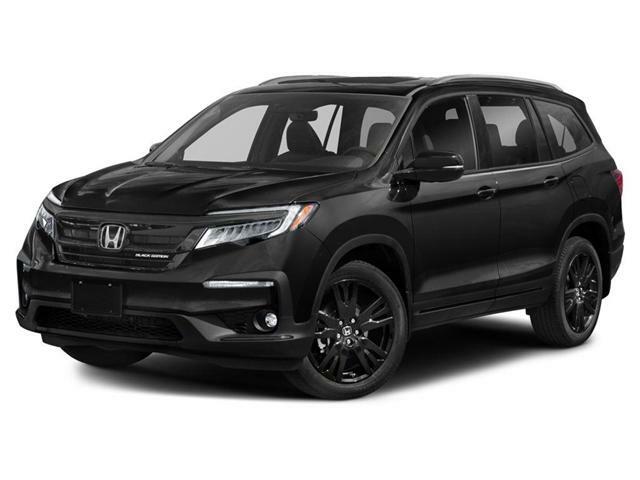 Browse our inventory for a new Honda Pilot at Orangeville Honda. Serving the needs for new Honda shoppers and customers in the Orangeville, Caledon, Alliston, Erin, and Shelburne areas. If you find a car that suits your needs, come down and take it for a test drive! Or do you want to build a Honda from scratch? Try our Build and Price tool!